If you love: Kuta Try: Langkawi, Malaysia What to do: Just like Kuta, Langkawi is a favourite amongst travelling party animals. During the day, it’s all about relaxing on postcard-perfect beaches, while in the evenings things liven up inside the string of pulsating local bars, overlooking the beach. Where to stay: In Langkawi, hotels revolve around the beach, and rightly so. 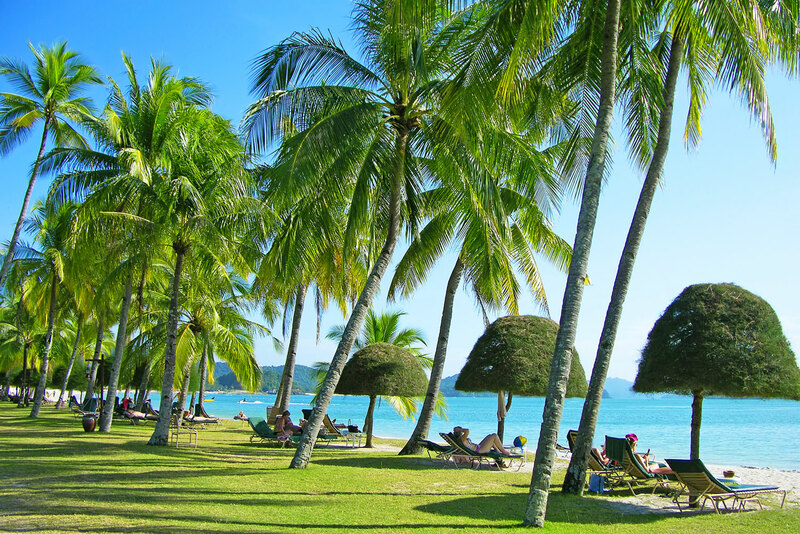 The Courtyard Langkawi (from $64) provides the perfect base for exploring this party island. Just five minutes’ walk away from the main beach, the resort is convenient, yet manages to remain secluded. If you love: Jimbaran Bay Try: Penang, Malaysia What to do: With its high-end villas and five-star resorts, Jimbaran Bay has been dubbed by some as the Beverly Hills of Bali. But across the Java Sea in Penang sprawls an increasingly chic and cosmopolitan alternative. With an uprising of lush boutique accommodation (and shopping) to its name, particularly in the bustling capital of Georgetown, Penang’s other great drawcard is its culinary offerings, combining Chinese, Indian and English influences. Where to stay: The best places to savour Penang's regional fare include Gurney Drive, Pulau Tikus, New Lane, New World Park, Penang Road and Chulia Street. Visitors to Penang can stay at the conveniently located Hotel Penaga (from $103). If you love: Ubud Try: Hanoi, Vietnam What to do: Bali is home to Ubud’s iconic terraced rice paddies, but Hanoi’s rice paddies are arguably just as charming. Located just outside the city, travellers will find stunning vistas and iconic scenes of South East Asia, as well as exquisite temples, delicious food and noteworthy museums. Where to stay: Hanoi’s rice paddies are easy to reach by bus from Hanoi, so visitors can choose from a number of hotels in the city centre, including The Sofitel Plaza Hanoi (from $114) with its breathtaking views of the city and harbour. If you love: Lombok Try: Nha Trang, Vietnam What to do: Like idyllic Lombok, Nha Trang is blessed with beautiful bays and world-class diving. However not as laidback as the Bali alternative, Nha Trang is much more abuzz with a cosmopolitan array of bars, restaurants and shops. Or if cocktails aren’t your flavour, there are more sedate activities too like spa treatments and mud baths. Where to stay: A great hotel option is the Novotel in Nha Trang (from $132), located right opposite Nha Trang’s iconic beach. If you love: Seminyak Try: Singapore What to do: Travellers fond of Seminyak’s top-shelf shopping can make a beeline for Singapore instead. 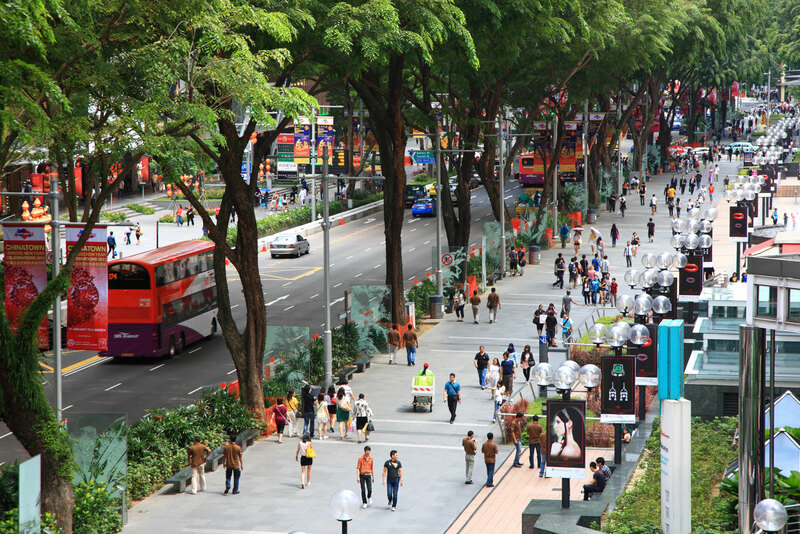 One of the world’s major commercial hubs, Singapore has a hugely diverse range of retail options and is globally renowned for its shopping districts, such as Kampong Glam and Orchard Street. Where to stay: The Swissotel Merchant Court (from $404) is right in the heart of Singapore, just a stone’s throw from the main shopping districts, but still close to iconic locations such as the Singapore River and Fort Canning Park. As ash cloud from Mount Raung volcano continues to disrupt travel to and from Bali this week, many Aussies are looking for a new holiday haunt beyond the ever-popular Indonesian island. Here travel search engine KAYAK.com.au, has rounded up five alternative destinations that promise an equally memorable experience. What to do: Travellers fond of Seminyak’s top-shelf shopping can make a beeline for Singapore instead. One of the world’s major commercial hubs, Singapore has a hugely diverse range of retail options and is globally renowned for its shopping districts, such as Kampong Glam and Orchard Street. Where to stay: The Swissotel Merchant Court (from $404) is right in the heart of Singapore, just a stone’s throw from the main shopping districts, but still close to iconic locations such as the Singapore River and Fort Canning Park. What to do: Just like Kuta, Langkawi is a favourite amongst travelling party animals. During the day, it’s all about relaxing on postcard-perfect beaches, while in the evenings things liven up inside the string of pulsating local bars, overlooking the beach. Where to stay: In Langkawi, hotels revolve around the beach, and rightly so. The Courtyard Langkawi (from $64) provides the perfect base for exploring this party island. Just five minutes’ walk away from the main beach, the resort is convenient, yet manages to remain secluded. 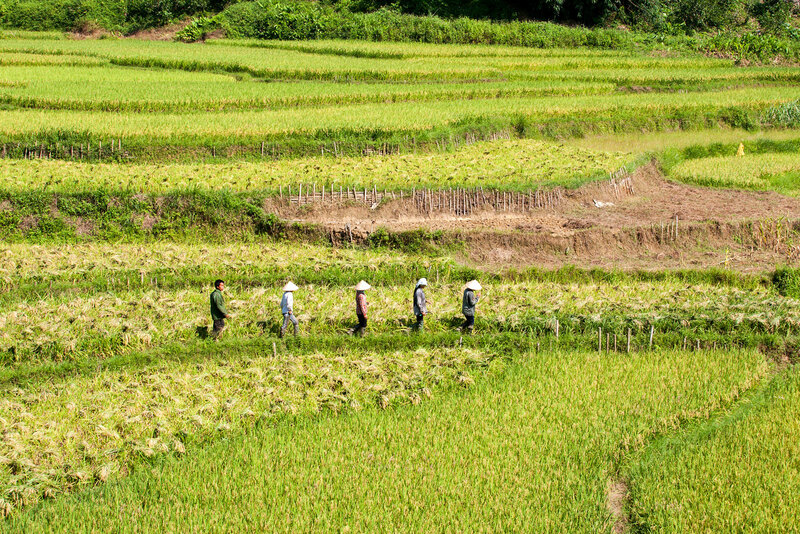 What to do: Bali is home to Ubud’s iconic terraced rice paddies, but Hanoi’s rice paddies are arguably just as charming. Located just outside the city, travellers will find stunning vistas and iconic scenes of South East Asia, as well as exquisite temples, delicious food and noteworthy museums. Where to stay: Hanoi’s rice paddies are easy to reach by bus from Hanoi, so visitors can choose from a number of hotels in the city centre, including The Sofitel Plaza Hanoi (from $114) with its breathtaking views of the city and harbour. 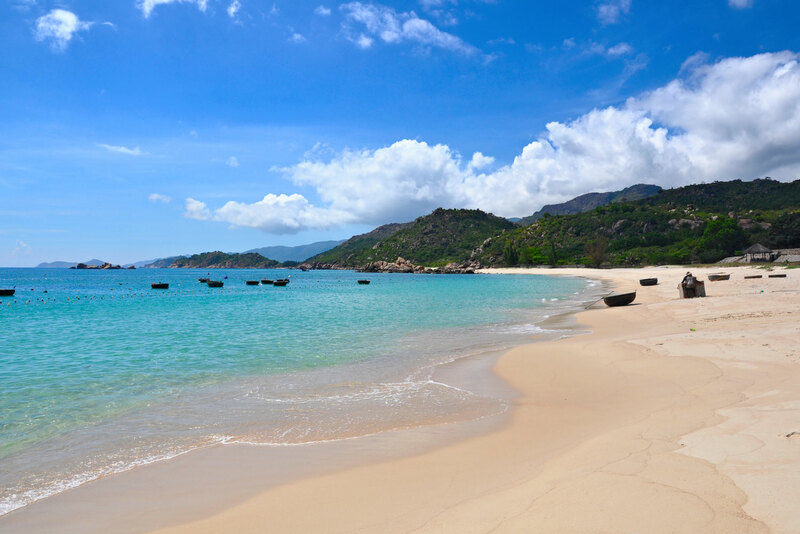 What to do: Like idyllic Lombok, Nha Trang is blessed with beautiful bays and world-class diving. However not as laidback as the Bali alternative, Nha Trang is much more abuzz with a cosmopolitan array of bars, restaurants and shops. Or if cocktails aren’t your flavour, there are more sedate activities too like spa treatments and mud baths. Where to stay: A great hotel option is the Novotel in Nha Trang (from $132), located right opposite Nha Trang’s iconic beach. What to do: With its high-end villas and five-star resorts, Jimbaran Bay has been dubbed by some as the Beverly Hills of Bali. 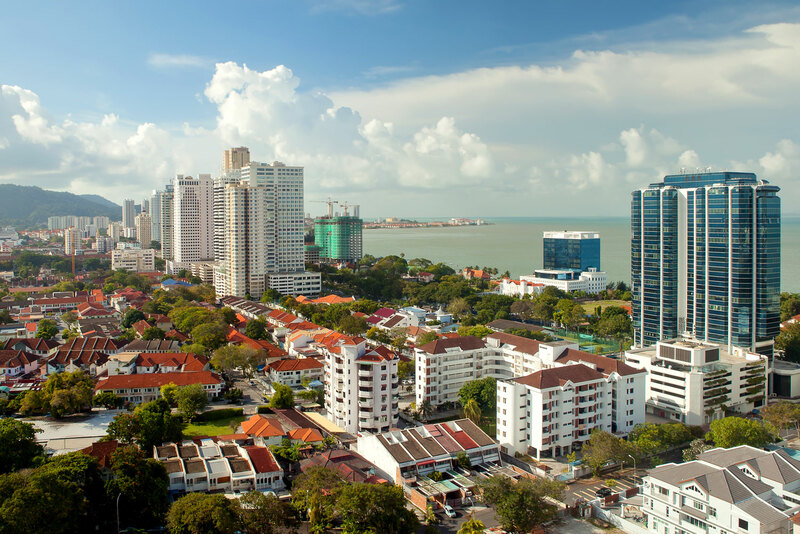 But across the Java Sea in Penang sprawls an increasingly chic and cosmopolitan alternative. With an uprising of lush boutique accommodation (and shopping) to its name, particularly in the bustling capital of Georgetown, Penang’s other great drawcard is its culinary offerings, combining Chinese, Indian and English influences. Where to stay: The best places to savour Penang’s regional fare include Gurney Drive, Pulau Tikus, New Lane, New World Park, Penang Road and Chulia Street. Visitors to Penang can stay at the conveniently located Hotel Penaga (from $103). Note: The hotel prices shown above are per night and were collated on July 14, 2015, for stays in August 2015. Prices may change and offers may no longer be available.